Voice Of Van live broadcasting from Beirut, Lebanon. 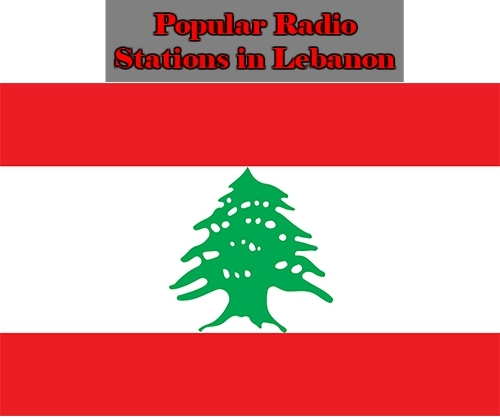 Voice of Lebanon provides twenty four hour mix of Arabic music news and talk. 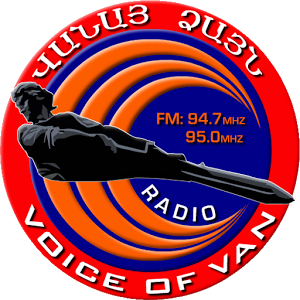 Radio Voice of Van is a 26 years old Armenian radio station, licensed as first category. Radio broadcast is uninterrupted 24/7 on 94.7 and 95.0 MHz fm, covering the entire territories of Lebanon and the Syrian west coast. 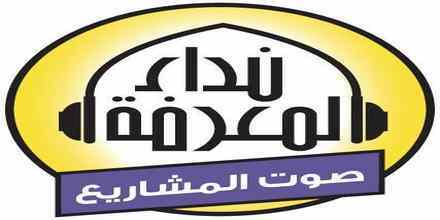 Voice Of Van is one of the most famous online radio station on Lebanon. Radio Voice of Van is found to serve the Lebanese community through entertaining, informing, educating, inspiring, motivating and finally dealing with particular regard for those overlooked or under-represented by other media. 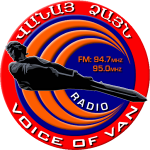 This radio vision is to revive the Armenian culture, traditions and language and keep it fresh and alive within the youth today. We nourish the feelings of bonding with one’s identity through the exchange of culture and intellectual ideas and music. 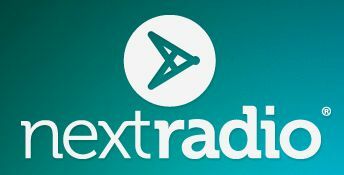 They broadcast on hourly basis local and international news to make our listeners part of the overall social, economical and political daily life. We also conduct interviews in Arabic language with equally from all political parties discussing latest governmental, political, economical and socio-political issues. 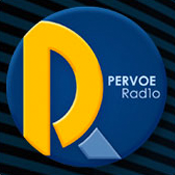 Finally, we have entertaining programs in Arabic and Armenian languages that at the same time keep our listeners updates with the latest news in various fields. Radio Voice of Van competitive advantage is the brand loyalty that our listeners have towards us that exceeds just being a radio station to becoming a true leader and a vital dominant tool on their decision making process.